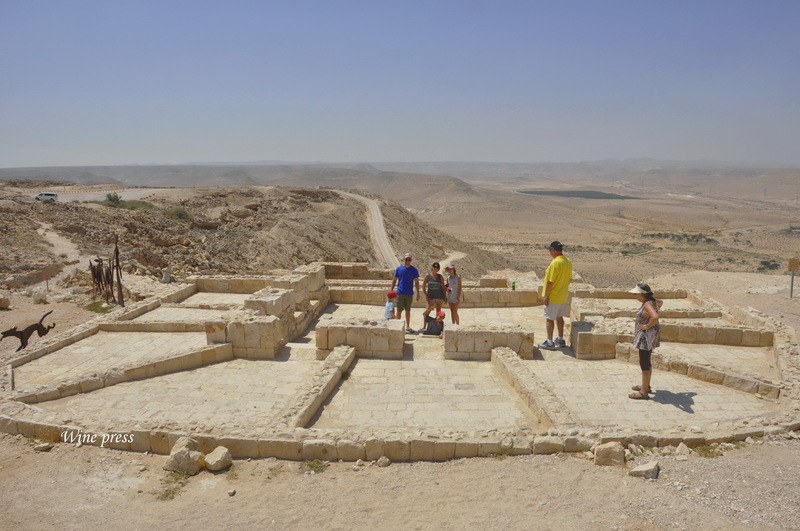 Sitting on a hill in the central Negev desert, is the ancient city of Avdat. 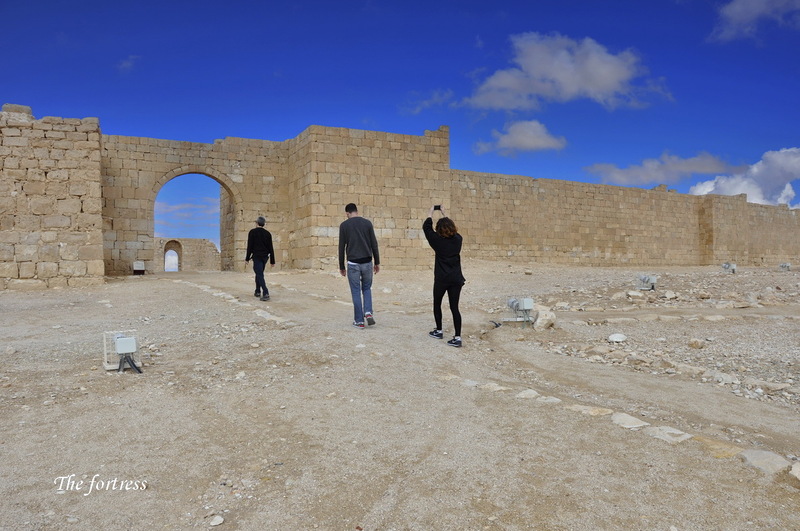 To be more exact – these are the impressive ruins of this city. 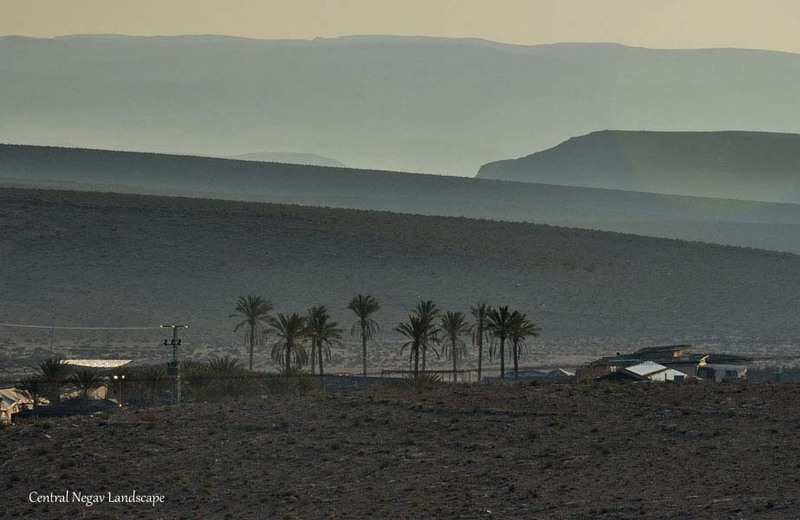 One should visit the city because of what it can show, but the real story is that of the Nabateans, the people who lived in Avdat, Shivta and in four other cities in the Negev, as well. 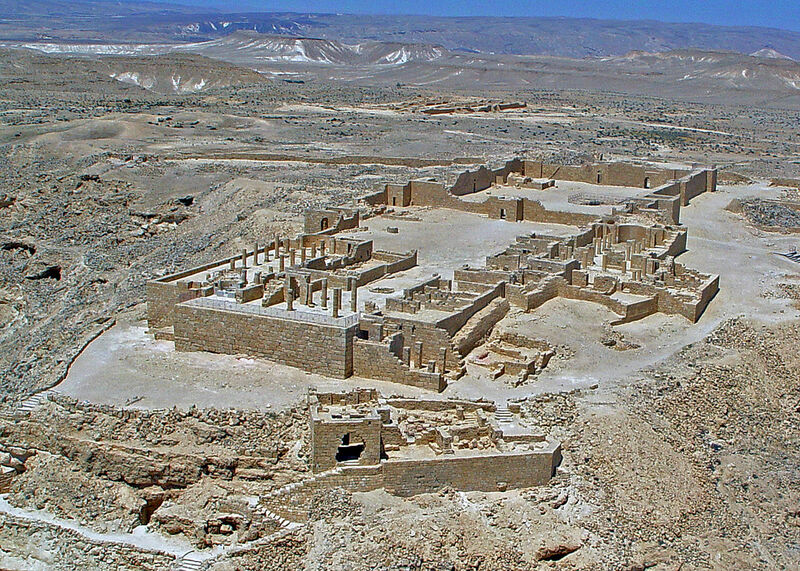 When the Romans conquered the area in the 1st century BCE, they tried to take the trade from the Nabateans. 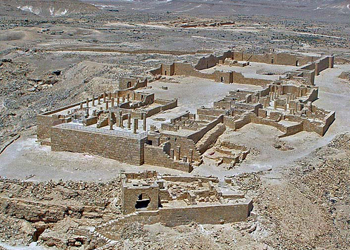 The Romans managed to succeed, but only after they conquered Petra in 106 CE. 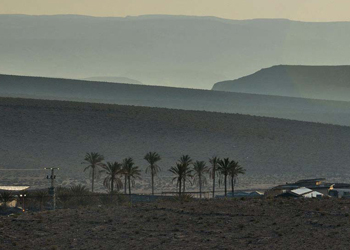 Without their trade, the Nabateans were forced to find other ways to make a living. They transformed the forts into cities. We think that they supported themselves, both by being paid to keep the border of the empire secure, and from agriculture. 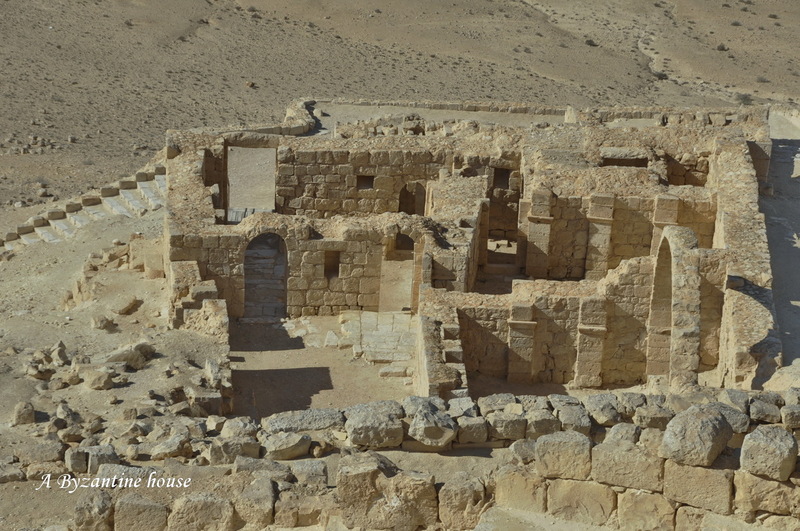 In the Byzantine period (4th-7th centuries), the Nabateans became Christians, but after the country was conquered by the Muslims, they abandoned their cities, which then became ruins. 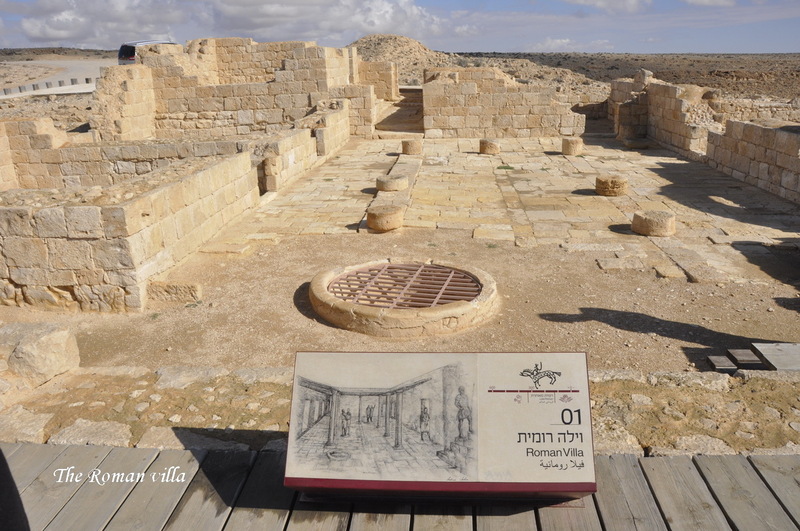 Avdat, Shivta and the other surrounding cities were designated as World Heritage Sites by UNESCO. What can we see in Avdat? 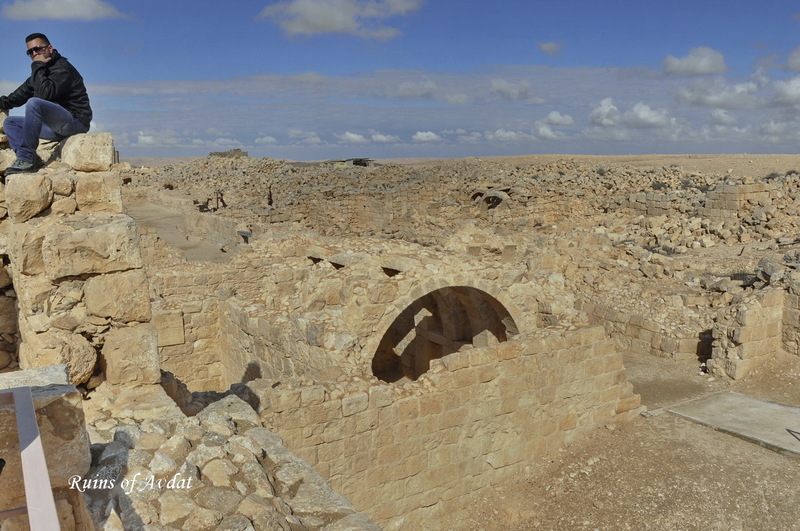 Most of what we see is from the later Byzantine period, but there are some sites from earlier times. A Roman villa and a Roman burial cave. A lovely Byzantine neighborhood, with a beautiful Roman watch tower. 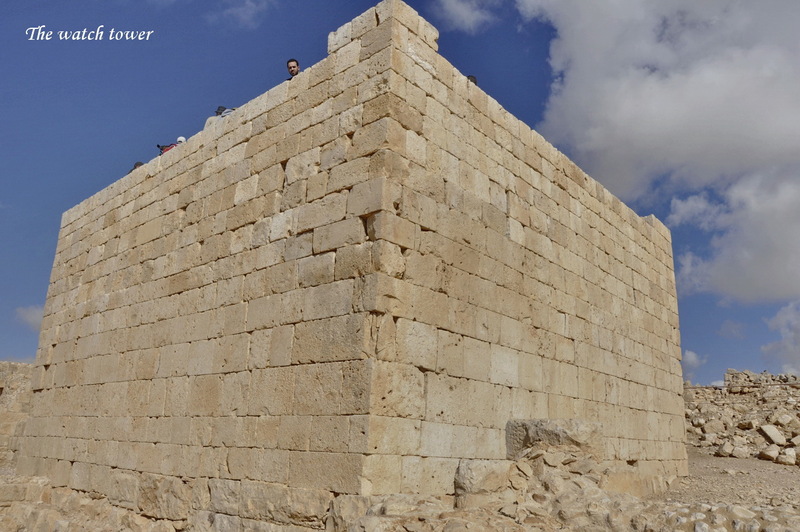 The acropolis of the city, consisting of a large fortress and ritual compound. 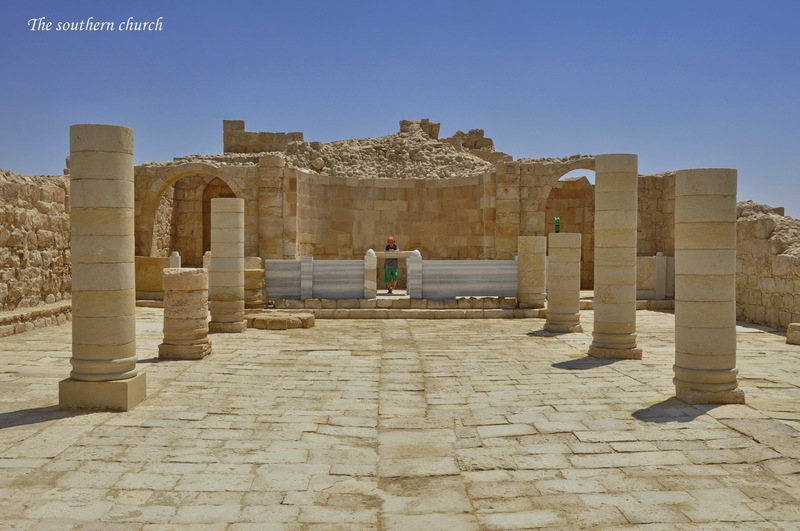 For rituals, they used two churches, which stood next to each other. 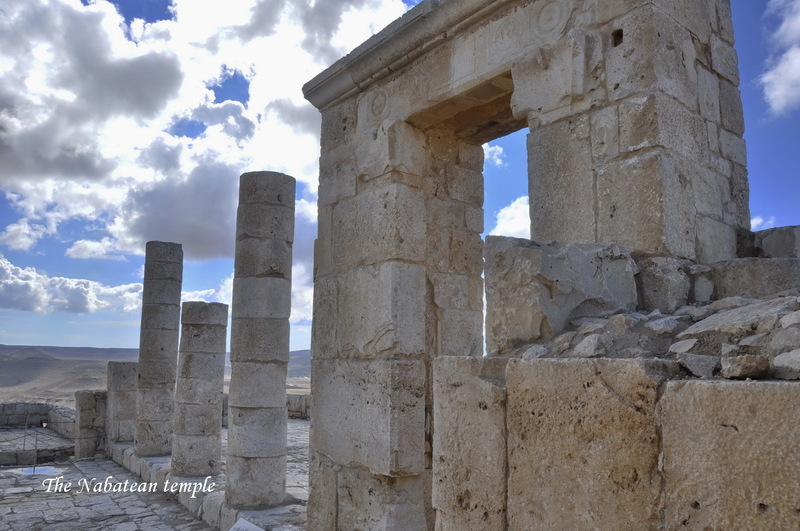 The remains of an early Nabatean temple. A beautifully restored Byzantine home.